Why it matters: Core apps have their place but if you've found a better third-party solution, it becomes redundant to have multiple apps that accomplish the same thing. Being able to remove Microsoft's pre-installed apps - for whatever reason - is a positive. 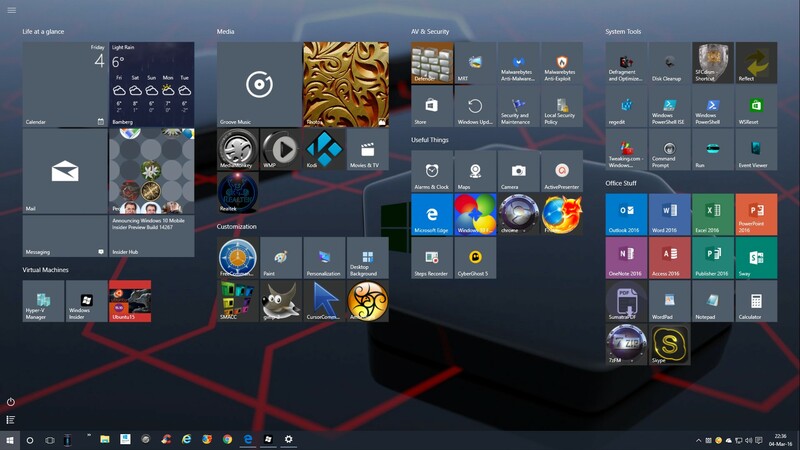 A vanilla installation of Windows 10 is taking on a whole new meaning with Microsoft’s latest preview build. Windows 10 Insider Preview, Build 18262 (19H1), allows Insiders in the Fast ring and those who have opted in to the Skip Ahead program to delete additional pre-installed apps. Until now, it was only possible to uninstall Microsoft Solitaire Collect, My Office, OneNote, Print 3D, Skype, Tips and Weather via the context menu on the Start menu All Apps list. In 19H1, Microsoft has added the ability to additionally remove 3D Viewer, Calculator, Calendar, Groove Music, Mail, Movies & TV, Paint 3D, Snip & Sketch, Sticky Notes and Voice Recorder. While some of these pre-installed apps are incredibly handy, they aren’t universally used by all and the ability to remove them is much appreciated. Build 18262 also adds a new optional column to the Details tab in Task Manager to show which apps are DPI Aware and implements multiple bug fixes. The full changelog can be found over on Microsoft’s announcement blog. Microsoft earlier this month paused the rollout of Windows 10 October 2018 Update (version 1809) after reports surfaced that it was deleting user data. The issues have since been rectified and Microsoft is testing a revised update with Windows Insiders ahead of a general re-launch.